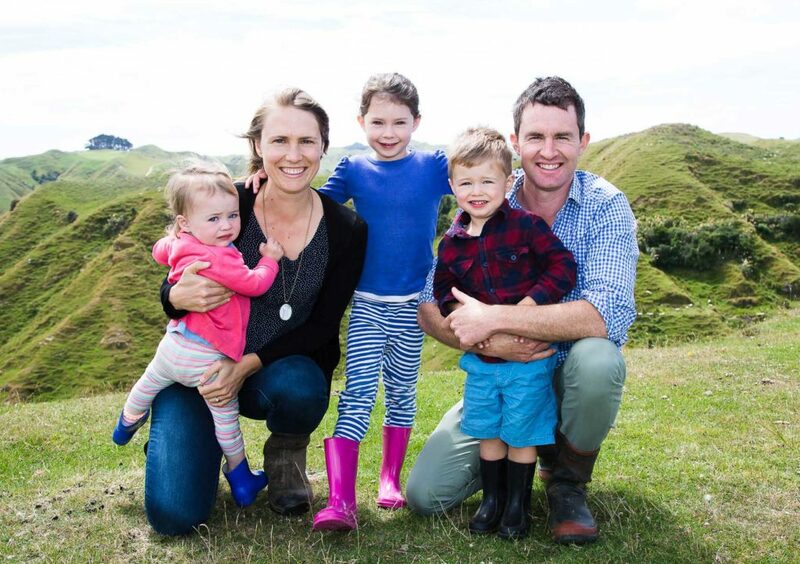 WE ARE A TYPICAL KIWI FARMING FAMILY GROWING AN UNTYPICAL CROP. An ancient super food growing across the paddock certainly got the neighbours talking. Our quinoa journey started around our breakfast table in rural Taranaki. An idea was sparked over a bowl of quinoa porridge. Already having a desire to providing healthy, nutritious food for our family, growing quinoa seemed like a natural fit for our farming ideals also. Over more than two years of research and development, we discovered a passionate, helpful community of quinoa growers worldwide and knew we were on to something exciting. To find out a little more about our journey, check out this Q&A we did with Dish Magazine. It has been quite an adventure so far and we are proud to provide quinoa from our paddock to your plate.